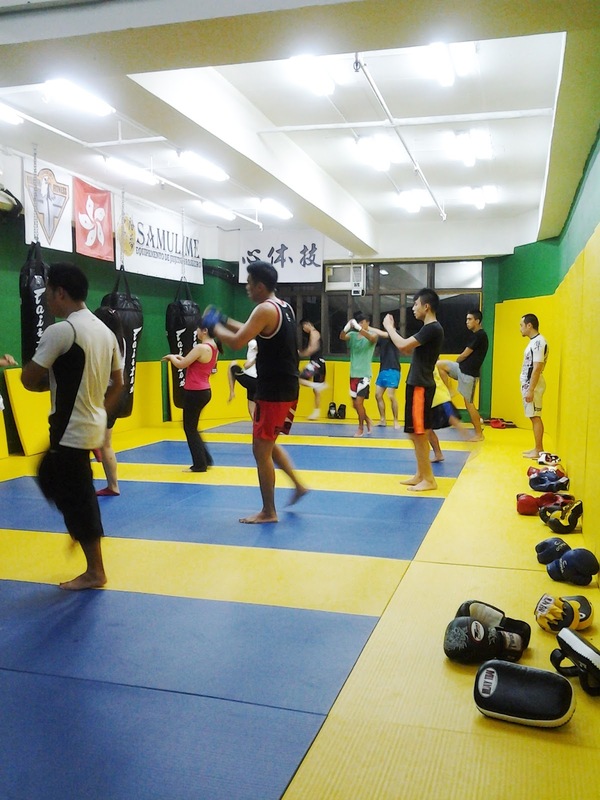 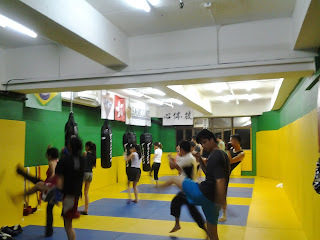 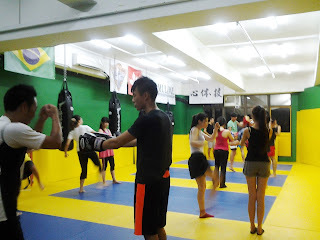 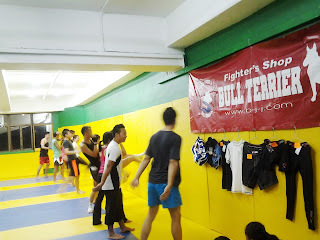 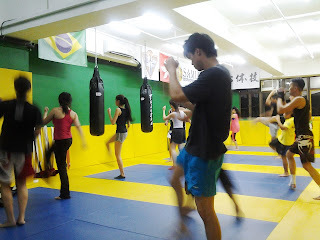 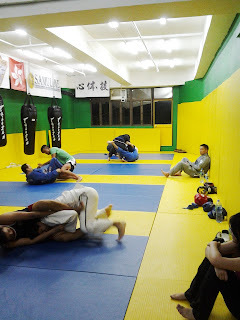 九龍柔術旺角館 Hong Kong Brazilian Jiu Jitsu & MMA /Gym -KLNBJJ Mong Kok: 5 AUG 2013 Kickboxing and Bjj class. Good training everyone!!! 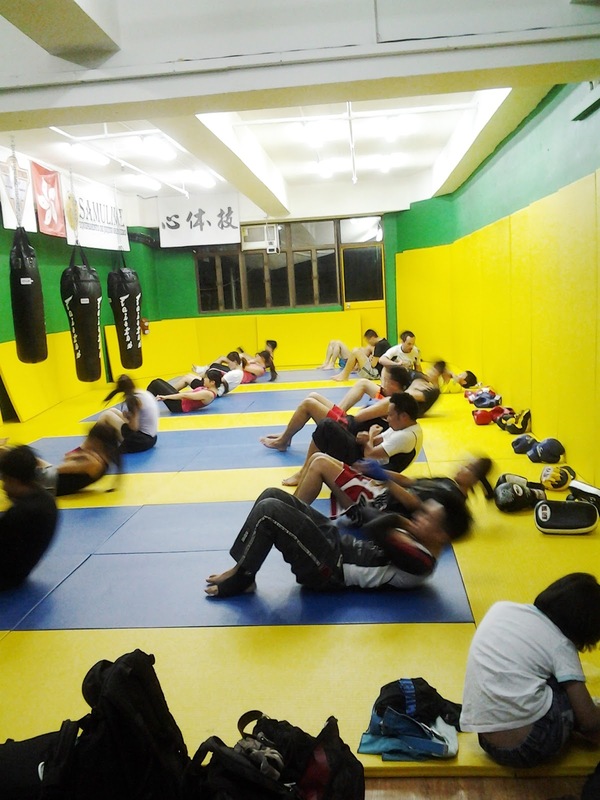 5 AUG 2013 Kickboxing and Bjj class. 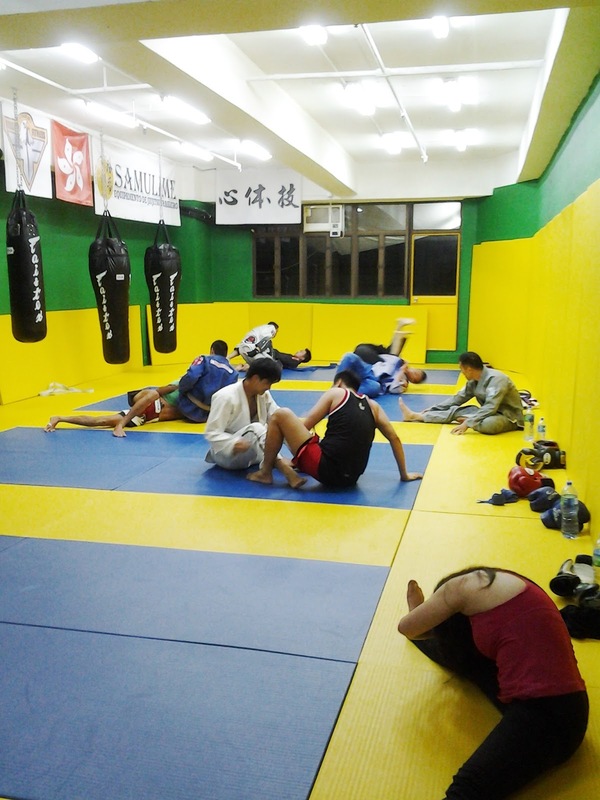 Good training everyone!! !